If your talented we want to see what you got at our open mic……. 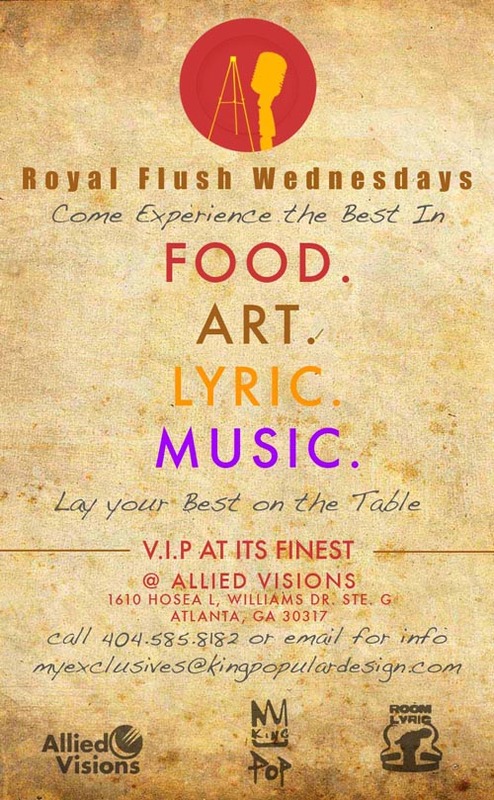 Visit the Artist who make it happen each and every wednesday night online now!!!!! Links below!!! Spoken word open mic from 8-10.